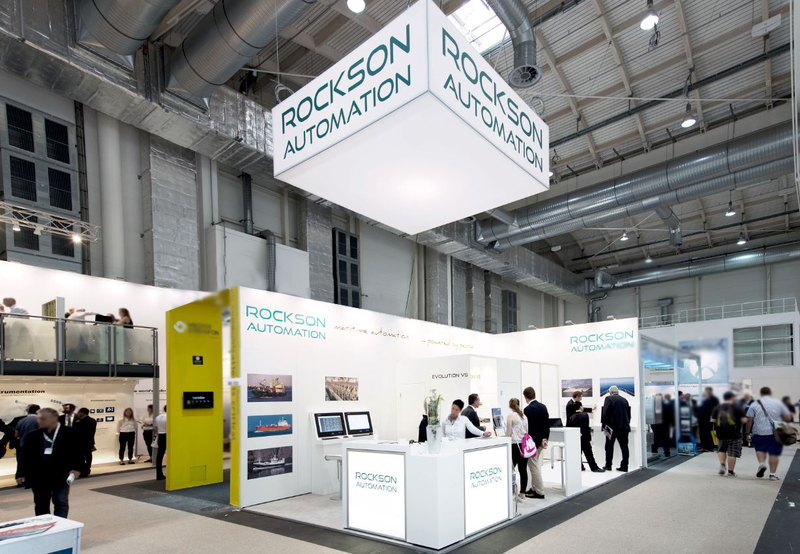 Rockson would like to thank all visitors for SMM 2016. For the first time represented with its own stand, the response from our guests was extremely positive. The relaunch of the corporate design was regarded as a success – both partners as well as by our customers. The new features of our automation system Evolution V5 were very well received. This encouraged us to make the same extent on – naturally connected with our claim to be able to continue to provide our customers with personalized service.